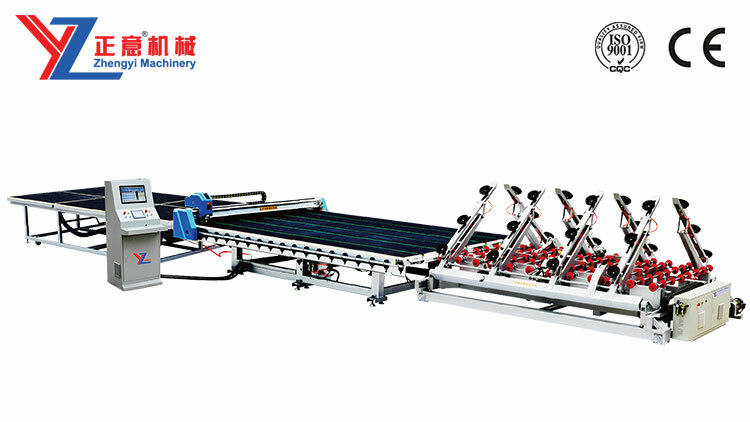 The automatic glass cutting line is consist of 1 set automatic glass loader + 1 set glass cutting machine + 1 set breakout table. 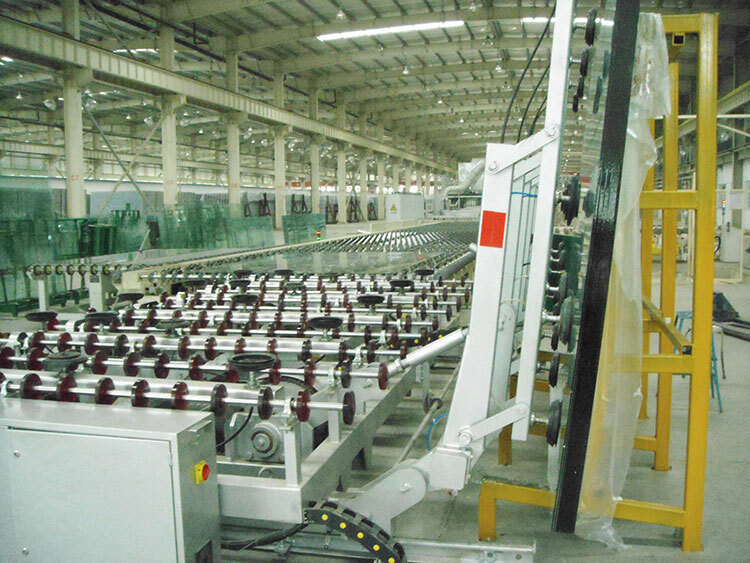 Three equipments are centralized control through the central controller, consist of a highly efficient precision glass cutting production line. 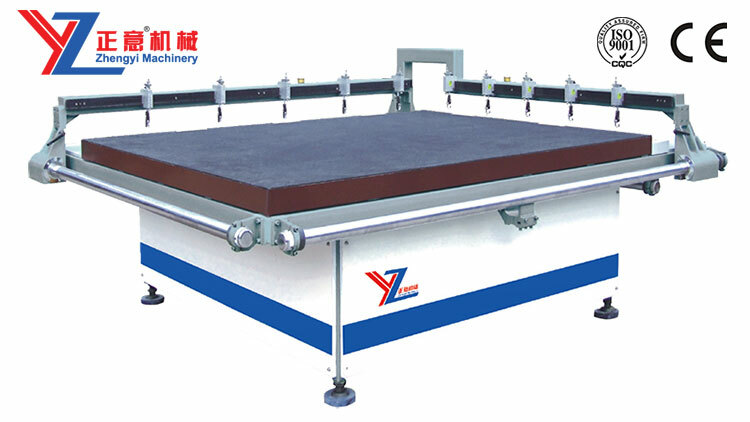 Realize Glass automatic loading, automatic transmission, automatic positioning, automatic optimization, automatic cutting and breaking function. 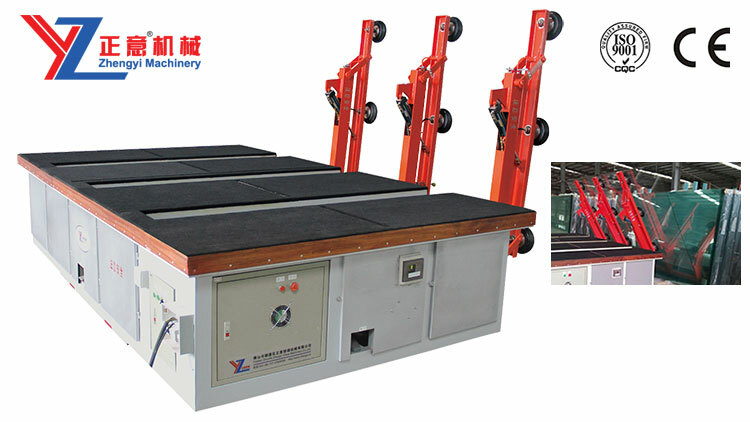 The higher safety, run faster, higher cutting precision, better stability, higher usage, save manpower features. Advanced mechanical structure, famous control system and optimization software. 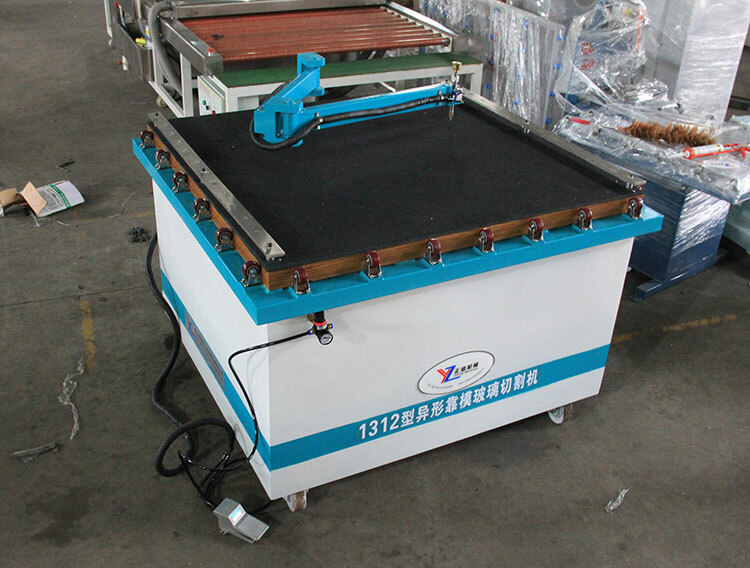 Greatly improve glass cutting quality and high-usage. 1. Double drive servo motor system, faster speed and higher stability. 2. Laser scan copy input function, can achieve profile modeling cutting automatically. 3. Laser-scanning and positioning system. 4. It adopts high-quality products of world-famous brands which can ensure high precision and long working life. 5. The software can easy to redevelop and upgrade, we can also redesign or modify the product rapidly according to the market feedback. 6. Maintains with the characteristic of one key type assembly line, realizes loading, cutting and breaking with one key type operation. 7. Compatibility Italy Optima software and Beijing Guiyou optimization software. 8. There are complete models for all kinds of glass types and customized models for customer special requirements. Construction, hollow doors and windows,automobile, household appliances, furniture, solar, kitchen bathroom, lens, glass and other glass cutting process area.